Having difficulty translating your electricity bill? Don’t worry, you’re not alone. It can be difficult to understand peaks, charges and even the type of meter you have regarding electricity. We’re here to help you understand your bill a little bit better and explain some terms that might not be clear to some. 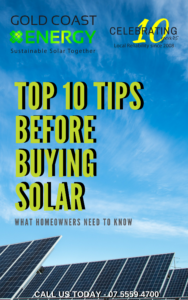 The better our customers understand their electricity bill, the more informed a decision they can make on the perfect solar system for them. 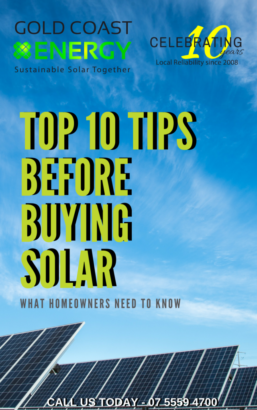 Not to mention, a better understanding of peak times and pricing can help you save money on your electricity bill even if you don’t have the help of a solar energy system. Let’s get into it! These terms are used to showcase the pricing structure currently in place regarding when you use electricity. The “peak” is when the price of electricity is the highest. “Shoulder” is charged at a discounted rate to highlight the reduction in demand. Finally, “off-peak” is the cheapest price of electricity as demand is at its lowest. In most cases, only two rates are available for consumers – peak and off-peak*. *Subject to being on a tariff that offers more than one rate and having the correct meter type. What meter do I have? These meters are restricted to recording only peak and off-peak times. This meter can only charge at one price and cannot offer any type of off-peak electricity pricing. This type of meter allows you to select a specific appliance (i.e., water heater), and charge it using off-peak prices. 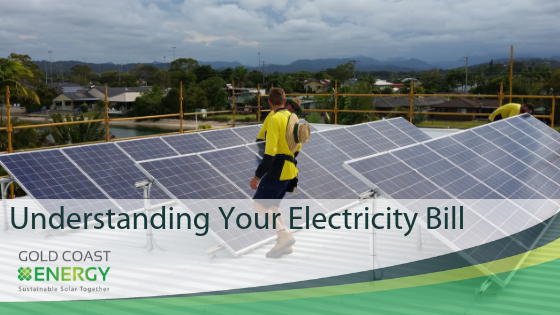 Now that you have a better understanding of the different price brackets, and when these are in Queensland, you can start saving on your electricity bill. Here’s a few tips on how to do it. Wait until you’re just about to go to bed before turning on your dishwasher. Doing this, as opposed to turning it on straight after dinner, is more likely to push you into off-peak pricing. Hold off until shoulder or off-peak times to use you pool pump. Depending on the noise level of your pump, or your property location, you might even be able to run it solely during off-peak times (of course check the noise restrictions in your area first!). Take a shower at night, just before you go to bed. Alternatively (if you’re an early riser) you can take one in the morning! This could save you money if you have electric hot water heating. If you’re ever looked for a better excuse to put off your vacuuming, here it is! Wait until off-peak time to vacuum, saving the extra money could be a good motivator! Turn your clothes dryer on just before you go to bed (if it’s quiet enough). Alternatively, wait until the weekend to do your drying (or use your clothesline). HOT TIP! If you own a modern appliance, in most cases you won’t need to wait up to ensure you use it during off-peak. This is because most will have a timer delay, meaning you simply set up the delay and the appliance will turn itself on at that time! We hope this has given you a better insight into understanding your electricity bill and consumption pattern. If you have anymore questions, feel free to contact us and we are more than happy to help.